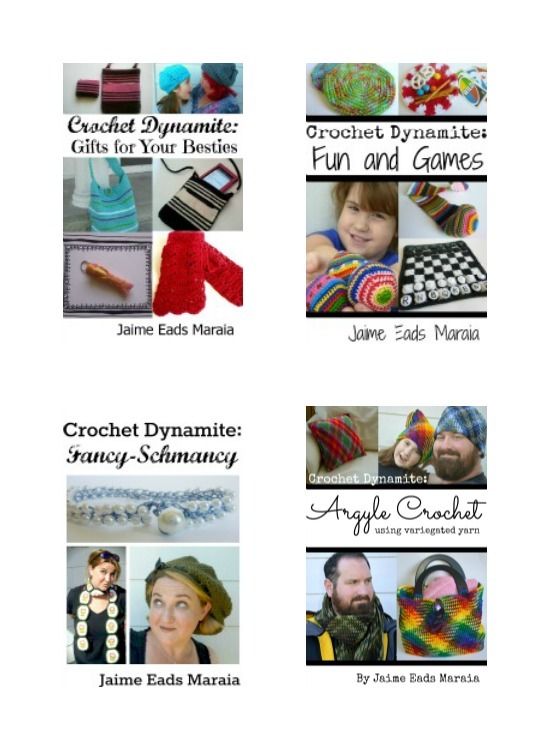 Here is a list of my free patterns! Hope you enjoy them! Do you love my free patterns? My ebooks are available in the Kindle Store on Amazon! so if you're an Amazon Prime Member, you can download them for free! Check them out and try before you buy!!! You know, Dawn, I do it because I love free patterns too!!! I think that the more cute free patterns that are out there, the better that our world is. My whole goal with this blogging adventure has been to make my patterns affordable to anyone that wants them... I figure if it's cheaper than a pack of gum (which free always is! lol!) I'm doing good. Thank you so much for your really kind comments! People like you make the internet a better place to live in. Thank you so much. I don't do every free pattern I like (of course) but I enjoy the space of liberty they involve and the spirit of sharing they convey. Thank you so much, Line! That just made my day! TJ, you are just too cute!!! Thank you so much for buying my book. I am very grateful and appreciative for the support! I LOVE free patterns! I LOVE new and fun and it's such a delightful thing to get something JUST RIGHT for FREE! This is my way of giving back to the crafting community, especially since it seems like every dollar counts these days. I am so glad you commented! YOU keep on Hooking, My Friend!!! oh my goodness so so cute and wow. my special needs daughter loves phineas and ferb. last Christmas i crocheted her 'perry in pet mode'. do you know where i can locate perry in secret agent mode ? i am going to make her a ducky momo !! Thank you so much! My daughter's obsessed with Ducky Momo, but I haven't worked out the Agent P quite yet. Good idea for a future project! I'll add it to the list! Hi Emily! Thanks so much! Big hugs to you for buying my books! You're awesome! I just became a dynamo!! So excited to try out your patterns. I just downloaded all four of your books and I am super excited about those. 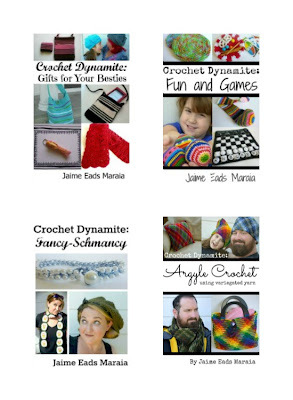 I love that you have free patterns, and have offered your books for free too. I recently found out (in july of 2012) I have kidney disease, and am on dialysis. Since I can't work (because of that and other health issues) I can't buy the patterns that I would like. People like you are AMAZING!!!!! I have started selling my creations, and these will help so much. Work with really pointed scissors or, exceptional but, a software application chef's knife or plastic business cards used vinyl cutter that will portion by means of plastic-type material. Retain edges perhaps simply by pulling the actual chef's knife along the leader or pulling great wrinkles along with chalk that may be easily wiped off of once slice. Too many patterns, too much drooling on my part! LOL! I don't have a device that can read. Kindle so are your books available for fbreader or e-pub? Would love to read them. Thanks. you have some really great free patterns, tks so much for sharing them, do you have a free pattern for barefoot sandals ? if so can we print it out ?